Daniel and I tried this tonight! 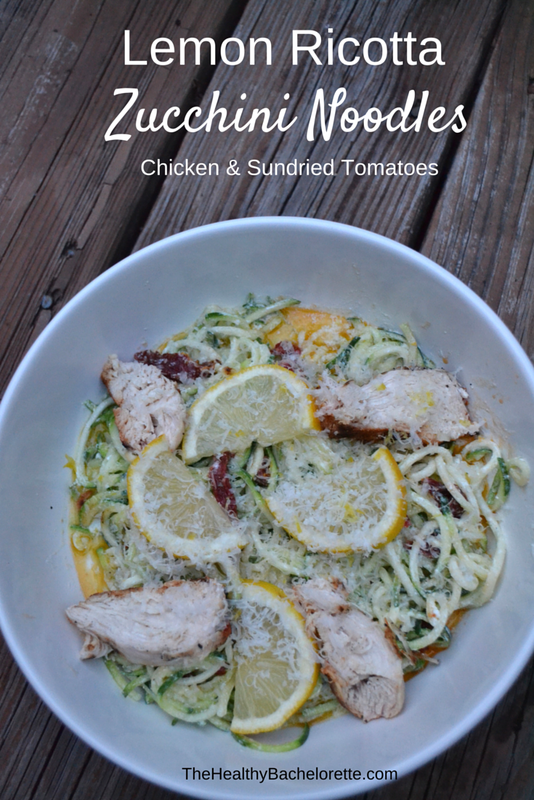 He like the zoodles more than I thought he would and I loved the lemon and sun dried tomatoes. Perfect dish for summer! That’s awesome Lynn!! Thanks for sharing 🙂 What should we make next?